Lucknow’s famous Ganga-Jamuni Tehzeeb—a melding together of influences—is seen in its art, architecture, dance and music. 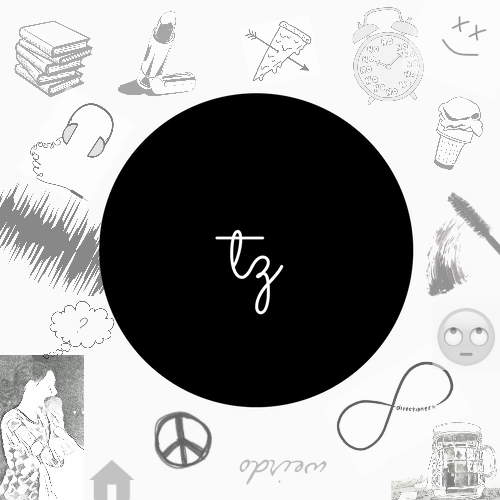 But nowhere is this Tehzeeb better represented than in its food, redolent with the tastes of Turkey, Persia and Afghanistan and infused with the flavours of Sindhi, Parsi, Punjabi, Nawabi, Mughlai and British food. When Sunita Kohli’s parents, Chand and Inder Prakash Sur, first settled in Lucknow after having to leave Lahore following partition, they brought with them only the memories of home. 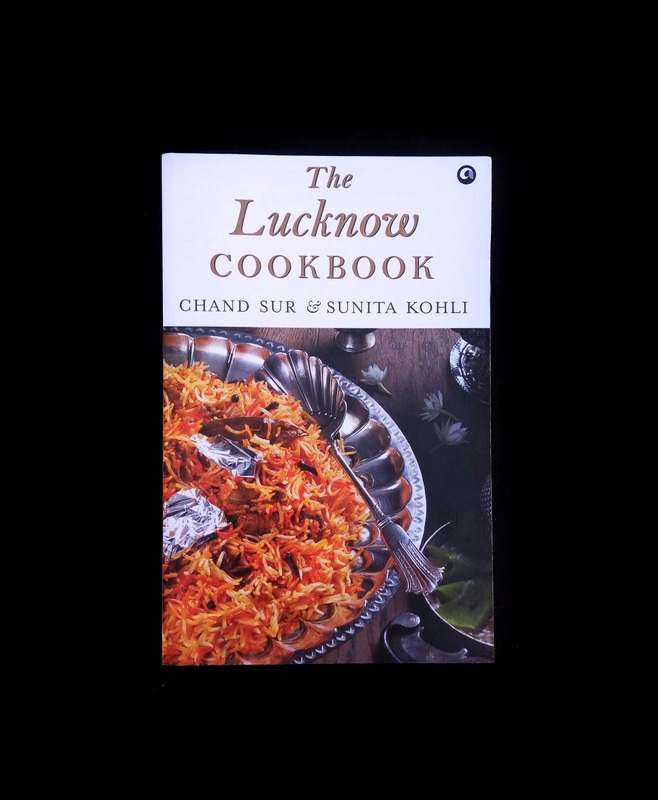 In the Lucknow cookbook Sunita Kohli and Chand sur bring together the taste and smells of home in these 150 well-loved dishes from their kitchens and from the kitchens of family and friends. 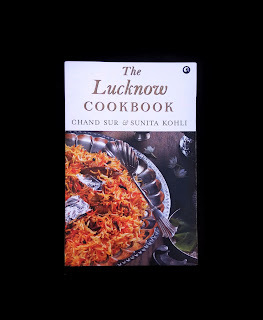 These delectable kebabs and soups, biryanis, pulao's and raitas, mutton, chicken and fish dishes, paranthas and rotis, vegetables, sweets and puddings, cocktail snacks, chutneys and pickles are a taste of the fabled Lucknowi tradition of hospitality. A celebration of the Tehzeeb of Lucknow as well as its nazaakat (elegance) the book is also a portrait of the city and its storied history. The Bibliography is extensive and the Index very complete. The historical essays are the fascinating and interesting part of the book.It contains an abundance of information, with beautiful photographs throughout the book. The illustrations, pictures and anecdotes make for a unique presentation of the recipes. They use ingredients easily found which relieves the stress of searching for them or trying to find a suitable substitute. The dishes I have had have been very tasty and easy to prepare. I am looking forward to many more delicious meals from this book. I love the simplicity of the recipes as well as how delicious they are. There are a lot of recipes that we haven’t tried to make at home before so it will be exciting to see how they turn out.